Case Studies, Parameter Studies & Optimizer, Reportgenerator. 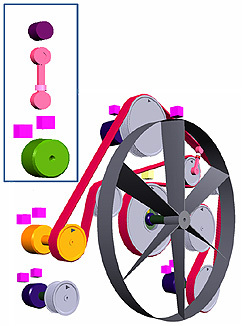 Case Studies allows an easy compilation and execution of simulations for distinct design studies (replacement of sub-assemblies), parameter- and load variations. 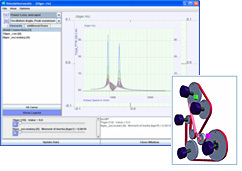 The Parameter Studies module allows the declaration of ranges and increments for the variation model parameters as well as the specification of certain output parameters. The built-in Model Optimizer allows the additional indication of an optimum or threshold for a specified goal parameter. The Report Generator allows an easy standard analysis of simulations with a set of predefined output results in a complete customer defined layout, which suits any corporate design. 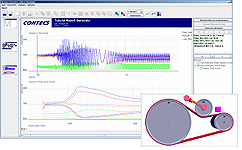 This tool also includes the standard VDA-FEAD analysis as a template.